The world wide web is riddled with pictures of fireplace mantel decorations for every theme and holiday possible. But seeing a picture and executing it properly or within your budget seems daunting. This blog provides great insight and information on how to put together a personalized fireplace mantel showcase. 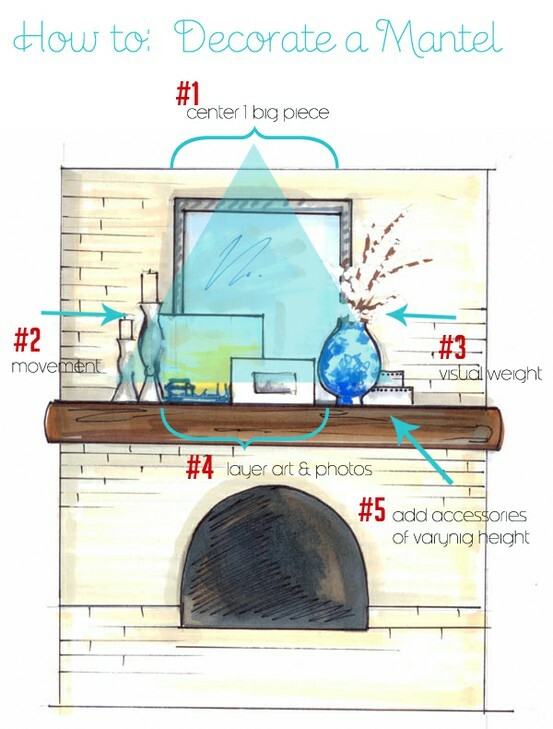 This tutorial can be created on both electric or wood burning fireplaces, all you need is a mantel!